At times, he showed plenty of steel. 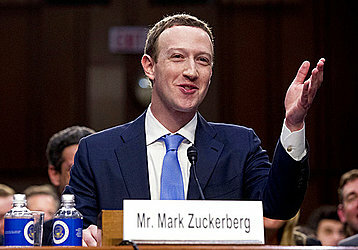 After a round of aggressive questioning about Facebook's alleged political bias from Sen. Ted Cruz, for instance, Zuckerberg grinned and almost chuckled. "That was pretty good," he said of the exchange with Cruz.